Kat Solberg’s post struck a chord with so many people who expressed an interest in hearing about archaeology from those with first-hand experience that we have asked the other archaeology students in our department to share some of their experiences. 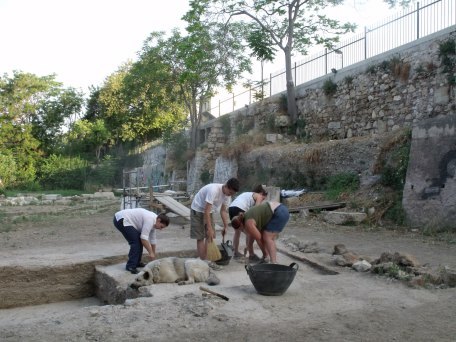 While we eagerly await contributions from Haley Bertram and Brad Morrison, here are a couple other archaeology blogs to check out that might satisfy your curiosity about the day-to-day work of an archaeologist in the trenches. And all writing some essays outside of school. The entire masterpiece can be found in the July 2014 archives here. We are also lucky to have our most vibrant and energetic PhD student back on campus this year. Chelsea Gardner spent the last year at the American School of Classical Studies in Athens, and while I’m sure she had a great experience there, we certainly missed her infectious energy back at UBC. 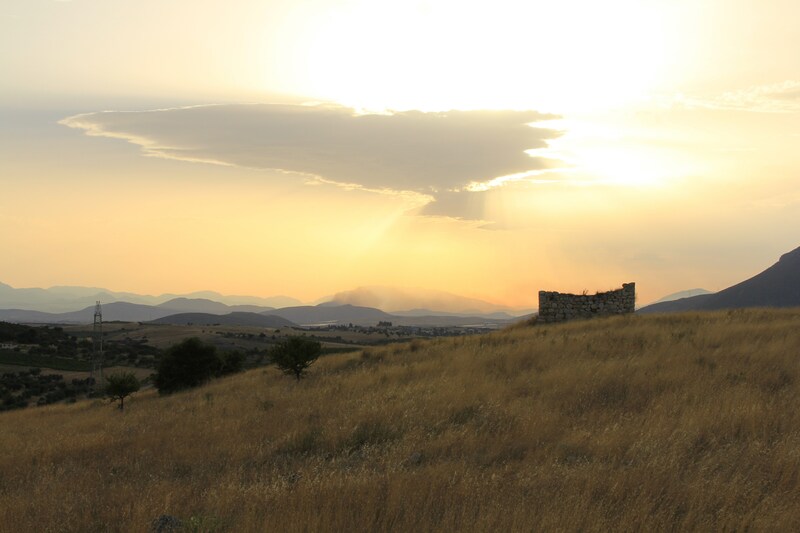 While away, Chelsea wrote a travel blog, Wild Beneath the Skies, that gives an inside look at the daily life and opportunities of students at the ASCSA, the stunning scenery of Greece and is well worth a read. 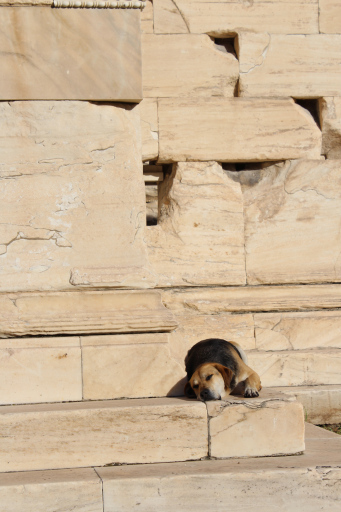 One of her most widely read posts is on the stray dogs of Greece. The one consistent report I’ve heard from all our archaeology students when they return from a dig are the stories of “dig dogs”; the stray dogs that become part of their temporary family every summer, are beloved, fed and given silly names, but sadly left behind when the dig ends for the season. Chelsea’s post helped publicize the option of virtual adoption of dogs at the Zografou shelter in Athens. These kinds of posts give a picture of the goofy camaraderie that springs up on a dig; just because there’s serious work to be done doesn’t mean you have to take yourselves seriously as well.